Joy of joys! A new pickled onion on the loose. 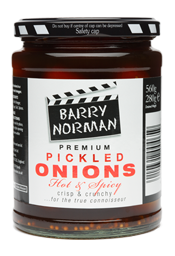 Legendary film critic Barry Norman is producing some delicious spicy numbers, from a handed down family recipe and you can get them in most of the big supermarkets here in the UK. I say new, but according to Wikipedia, these have been on sale since 2007. I am absolutely FLABBERGASTED. Why was I not informed? Matthew Coniam, I am looking towards you here. 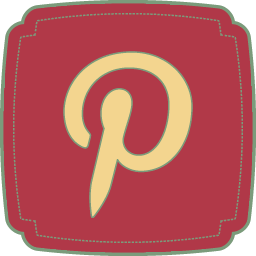 I can see you have “liked” the Facebook page, and I bet that you’ve been mooching around the Pickleodeon (genius name) site too. Pickled onions are my life force, I eat them almost every day. And now I have a film related reason for eating even more of them! There are RECIPES there using Barry’s pickled onions on the Pickleodeon site. 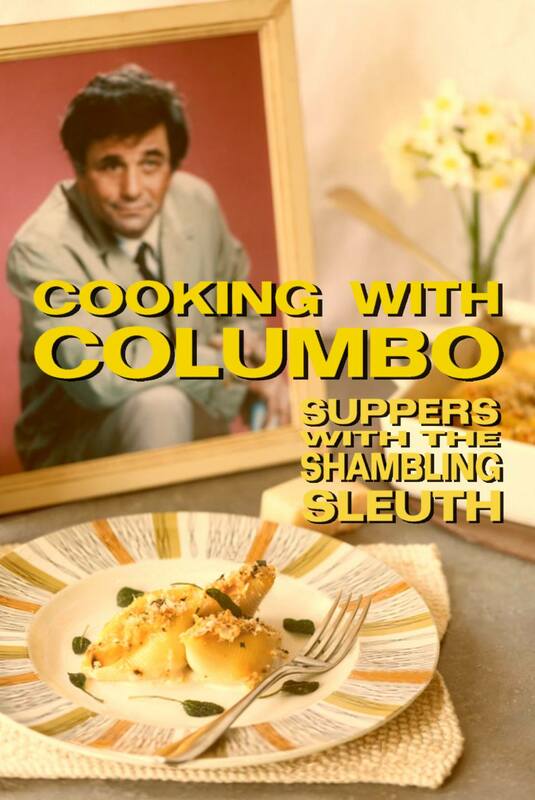 They all have a film reference in the title, for example The Italian Job is a Bolognese sauce, The French Connection is a potatoes Dauphinoise recipe (yum) and Lock, Stock and Four Smoking Onions is a shepherd’s pie. 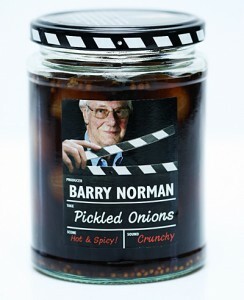 All using Barry’s onions of course. It sort of pains me to say that I have never thought of using pickled onions in place of ordinary onions for such things, but why the hell not?! 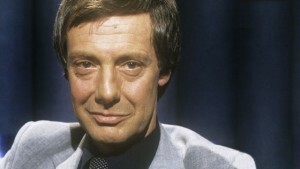 PS – this great picture of Barry came from a site called Uke of Carl. If you play the ukulele, you will love the fact he has worked out the chords for the theme tune to the “Film” series Barry presented for the BBC throughout the 70s, 80s and 90s. Don’t you just LOVE the internet?! Thank you Barry and thank you Carl, this may just be my excuse for picking up the uke again. I’ll be eating pickled onions as I pick those uke strings, ha ha!